Will the fight between Floyd “Money” Mayweather and Manny Pacquiao happen? Well, it definitely will not happen in the next three months as Mayweather was sentenced to 90 days behind bars earlier today in Las Vegas, Nevada. Mayweather pled guilty to a domestic battery charge and gave no contest pleas to two other charges. Arguably the greatest boxer of the last ten years, Mayweather, 34, will also have to do one hundred hours of community service and was slapped with a $2,500 fine. Mayweather agreed to the plea deal to forgo any trial that could see more jail time for the boxing champion. The prosecution in the case made a plea to the judge for Mayweather to see jail time. She cited that Mayweather has been in trouble with the law in the past, but has yet to be in trouble for his wrongdoings. She contested that in order for him to learn, he must be jailed so he can grow. 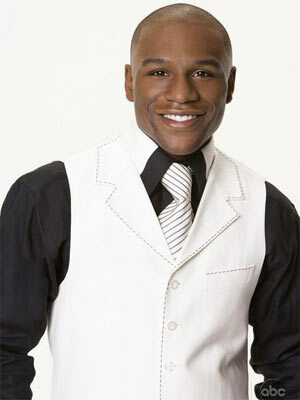 Law enforcement officials said that Mayweather would likely serve much less than the 90 days if he does not misbehave. Mayweather’s lawyer said they are looking into an appeal, but the judge said that the ruling is very appropriate and that any appeal would likely go unsuccessful.